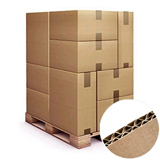 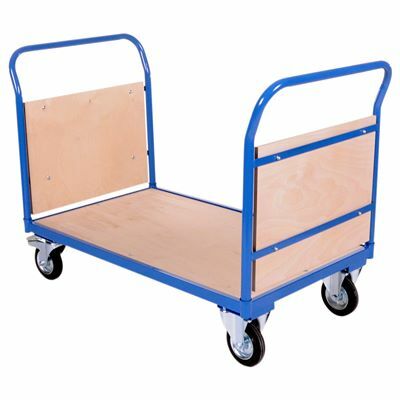 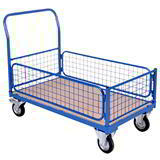 This great value twin handle platform truck has a load capacity of 500kg with a tubular steel handle and plywood wall at each end to keep contents secure. 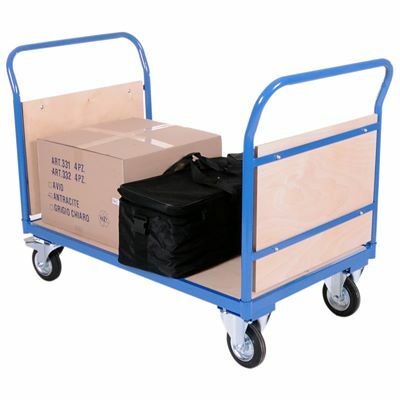 With a welded tubular blue steel frame and plywood deck it is ideal for order picking and moving large and irregular shaped loads. 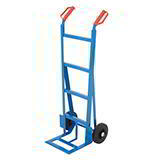 Reliable and strong, this twin handle platform truck is easy to manoeuvre with two full width push and pull handles.